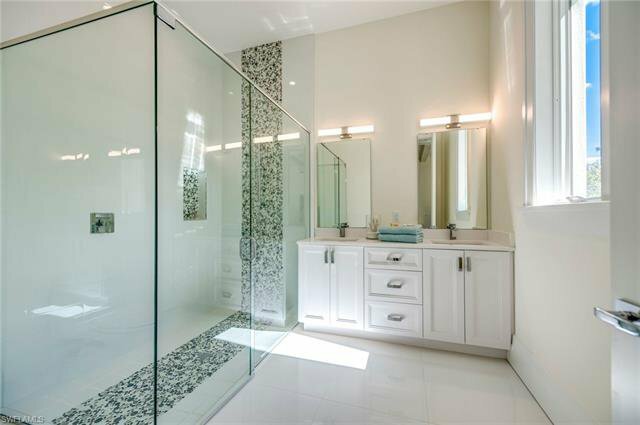 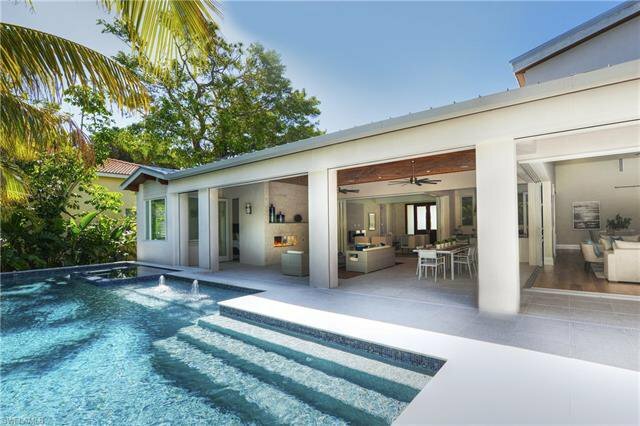 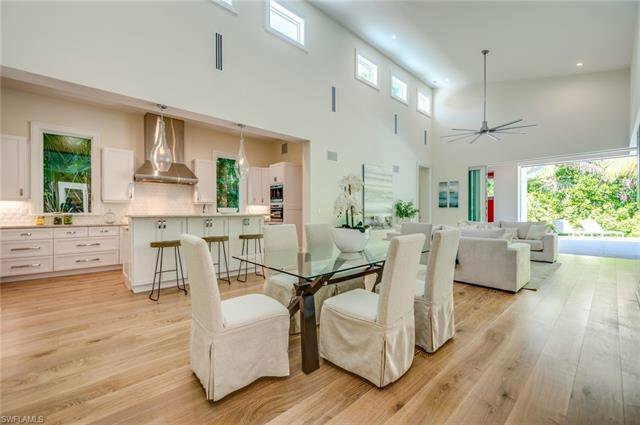 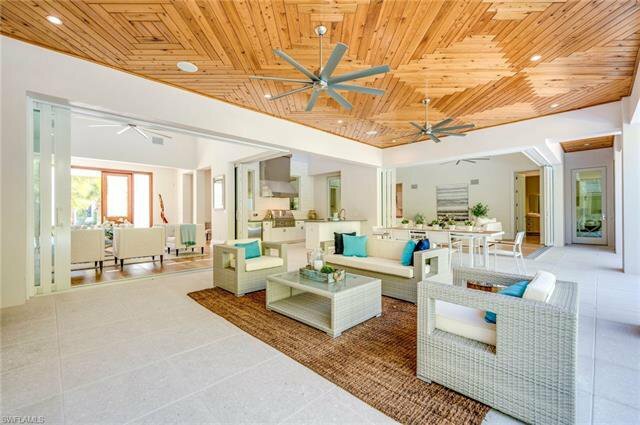 This stunning 4 bedroom, new construction home is just steps to the white sand beach and the Gulf. 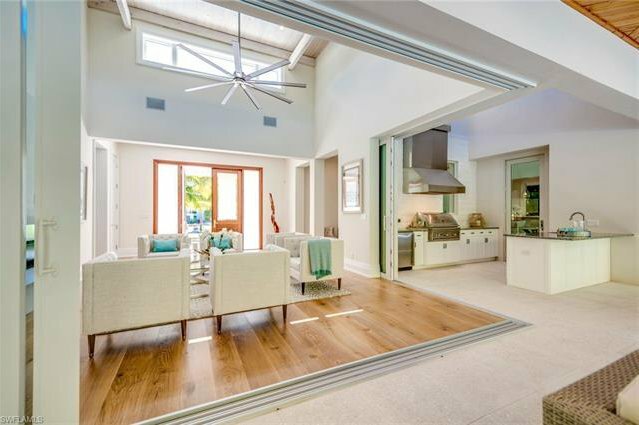 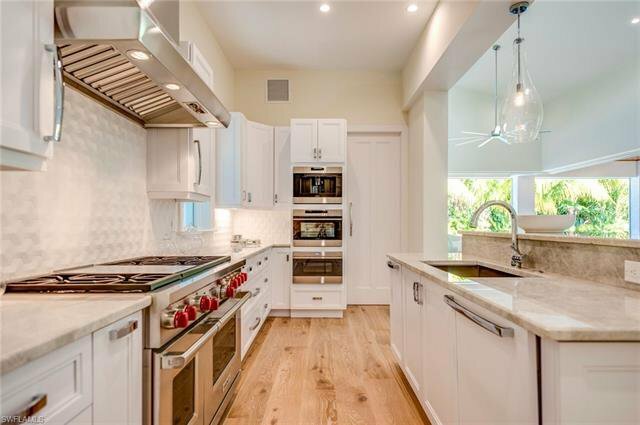 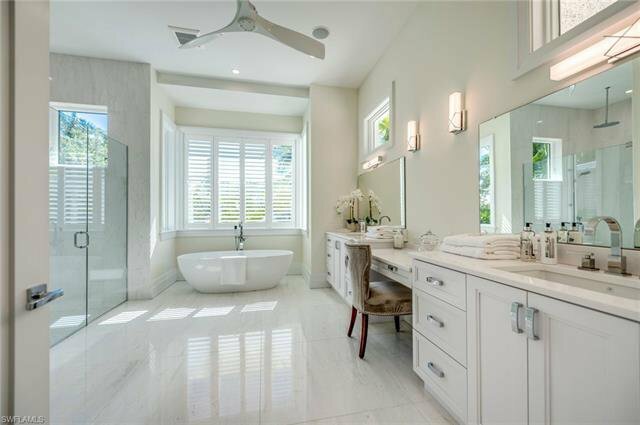 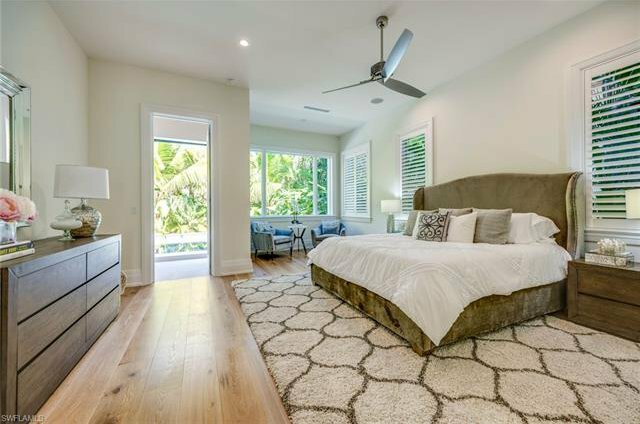 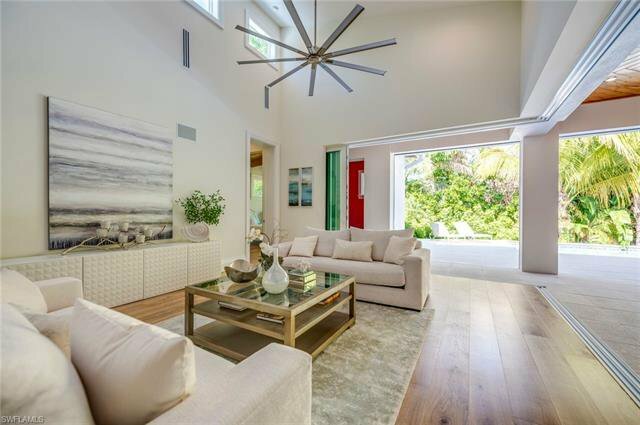 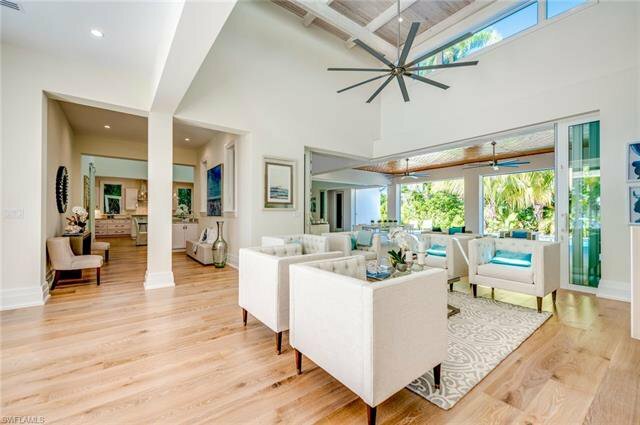 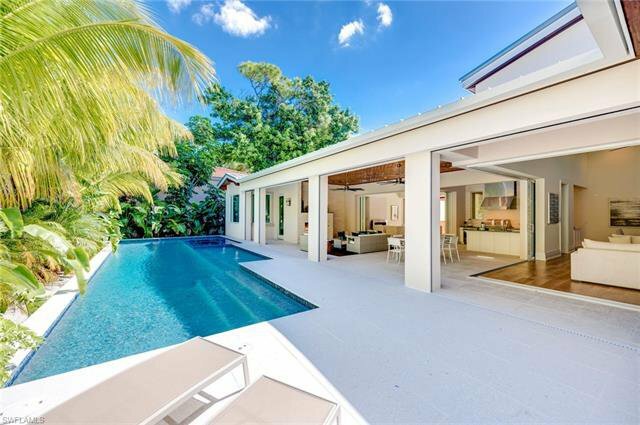 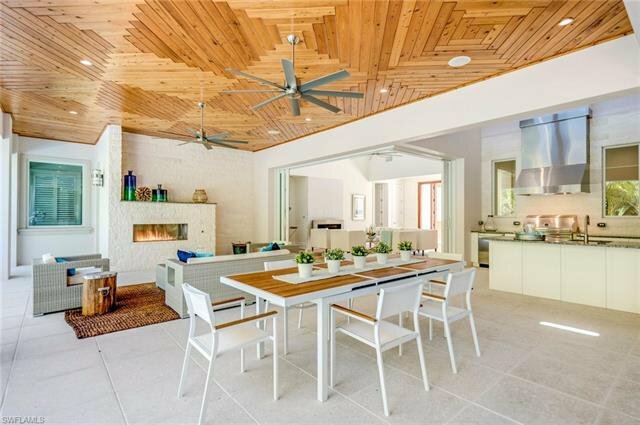 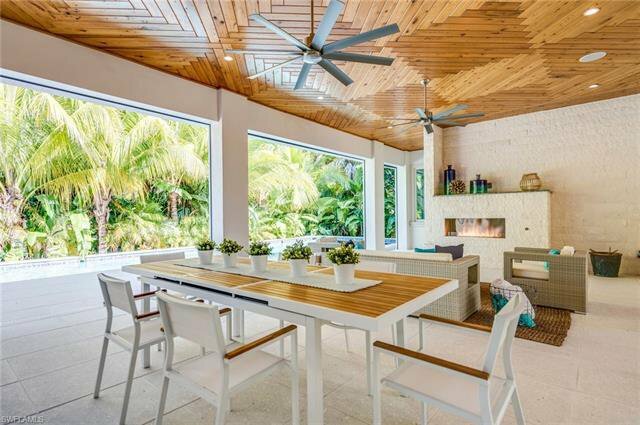 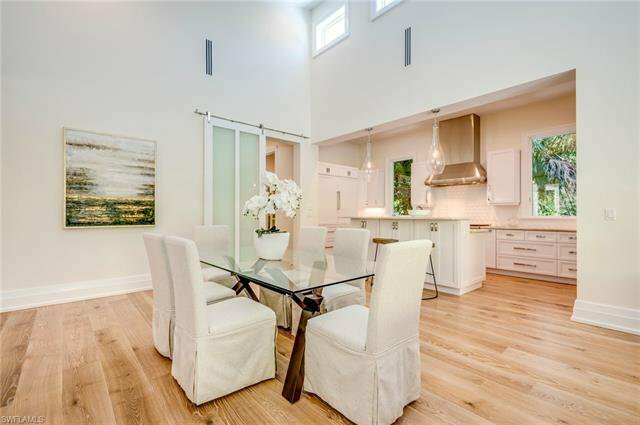 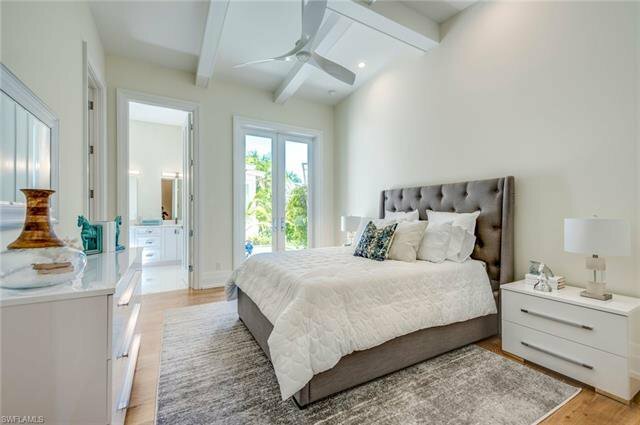 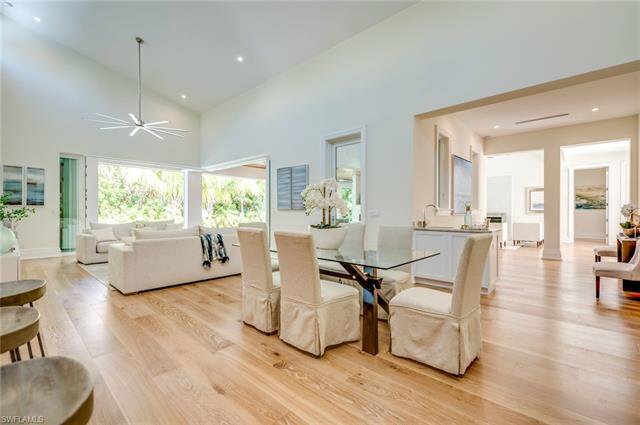 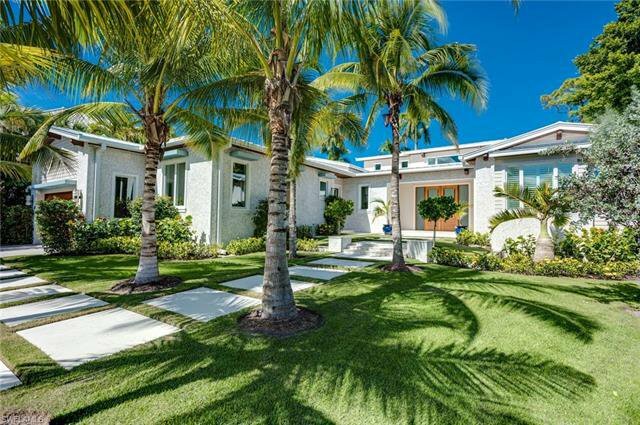 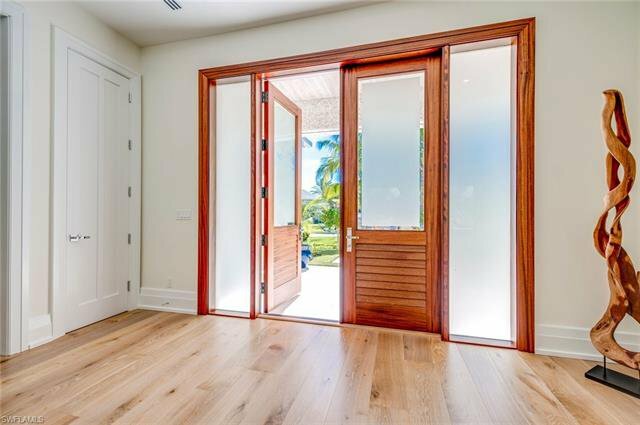 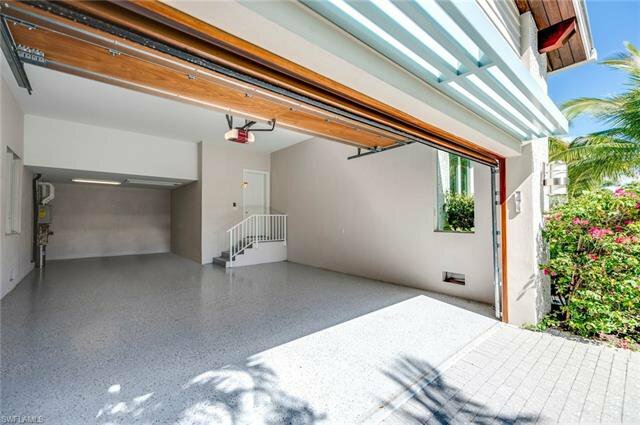 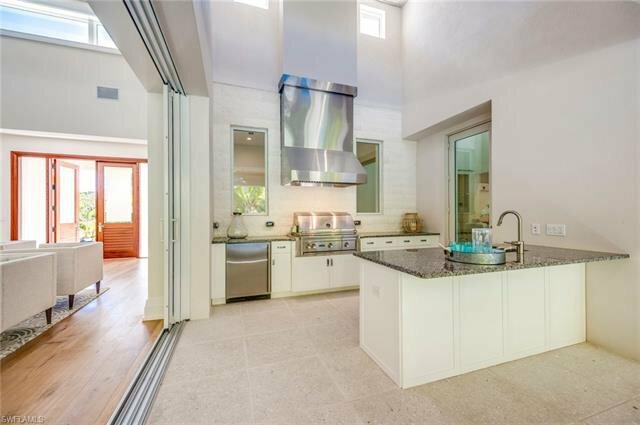 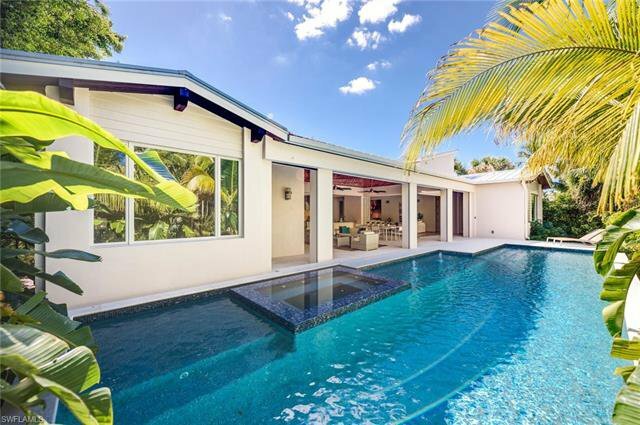 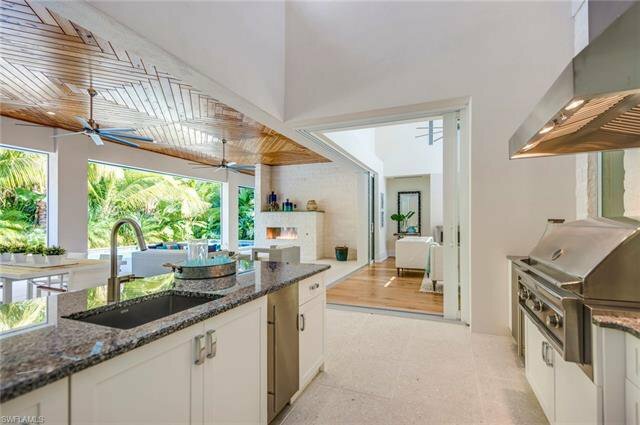 Located on quiet North Lake Drive, the pinnacle of Old Naples locations, this architectural masterpiece designed by Jon Kukk is open and light filled. 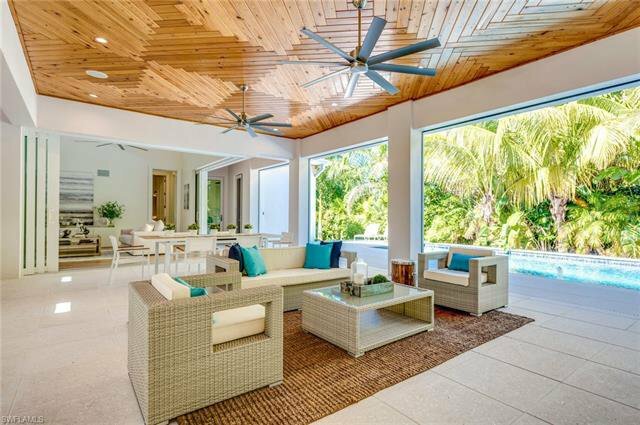 Pictures and words can not describe the feel of this highly sought after combination of indoor/ outdoor living and location. 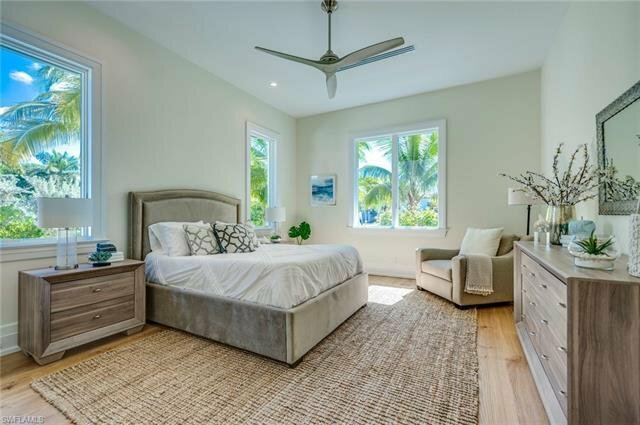 The comfort of this home is unmatched in Old Naples. 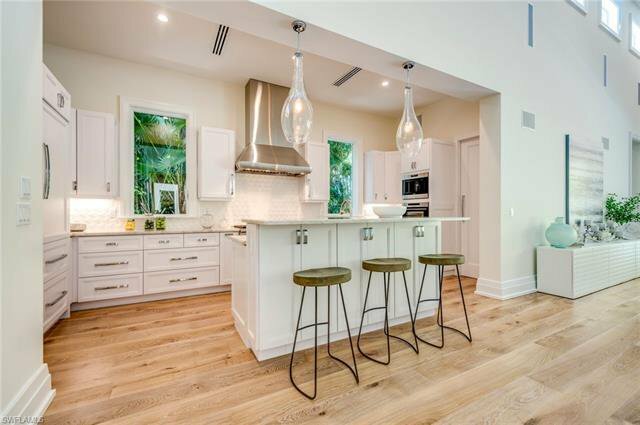 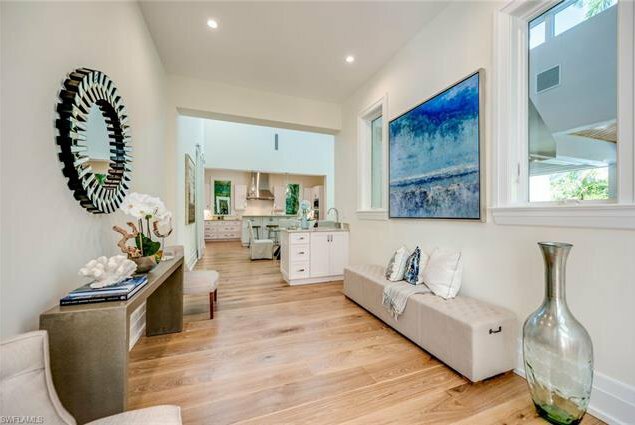 The designer selected finishes include Legno Bastone flooring, Sub Zero/Wolf appliances, Andersen windows, Porcelonosa tile, quartz and natural stone countertops, and custom cabinetry and millwork. 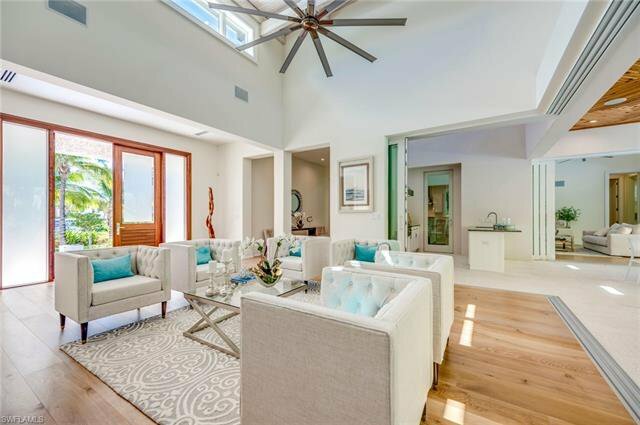 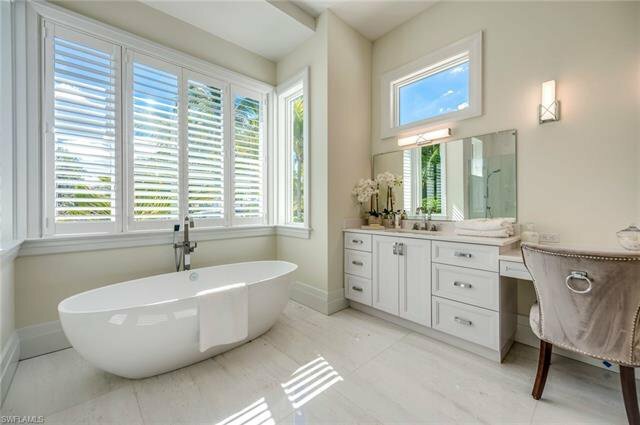 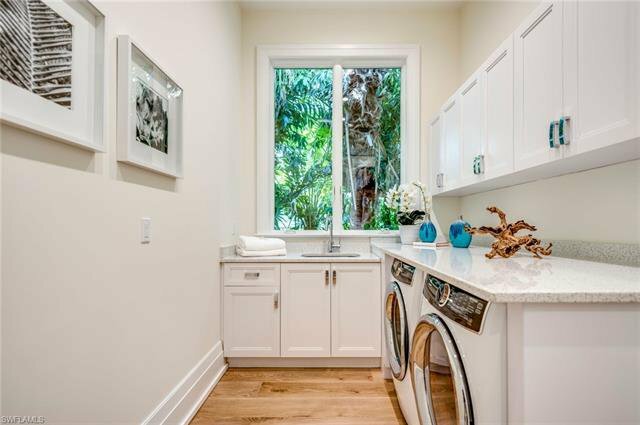 If you desire to enjoy Naples as generations before you have, this is the home that combines past simplicity with today's modern conveniences and luxury.